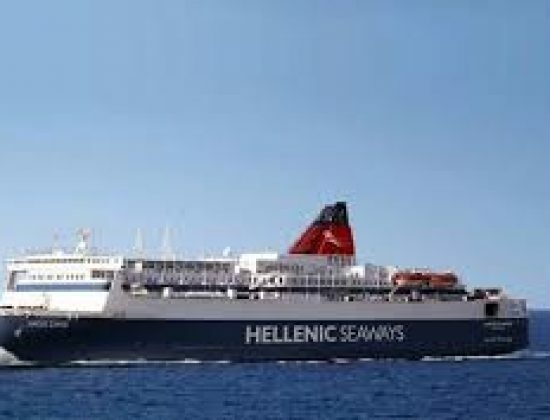 The biggest maritime company in Greece. 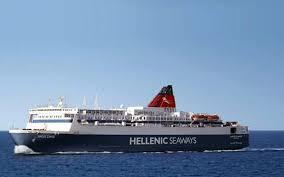 HELLENIC SEAWAYS has been sailing the Greek seas since 1999 in its current form. 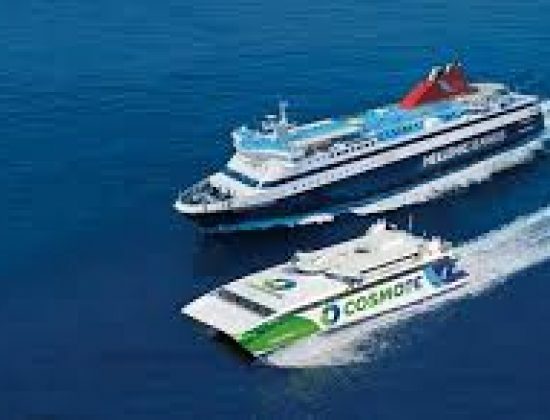 It is the largest Hellenic maritime company, owning and operating 18 conventional and high speed vessels that connect more than 36 ports in the N.E. Aegean, the Cyclades, the Saronic Gulf and the Sporades. 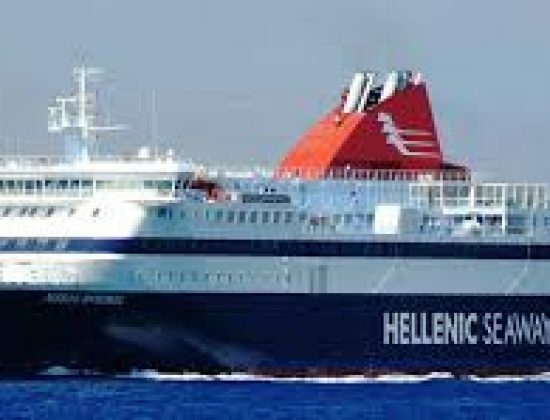 Ιn 2016 HELLENIC SEAWAYS’ Smart Ticket / Web Check-in web service was awarded a SILVER at the GreekTourism Awards in the Pioneering service / concept – start up category.